7,500 metric tons of carbon emissions annually. The process is fairly simple: Treasure Hunt teams (made up of staffers) are trained by GE experts to survey facilities, looking for energy savings of all sorts–from HVAC systems and lighting to washing machines and computers. Teams use GE and Gensuite’s Eco Prospector tool to help them along the way. Each Treasure Hunt lasts for two days, so that each team can observe equipment during downtime, start up, productive time, and breaks. Though it was officially launched this week, GE has long conducted internal Treasure Hunts for easy energy savings. Since 2005, the company has conducted 200 internal hunts, saving a total of $130 million. Illinois at Urbana-Champaign. GE isn’t charging for its services. 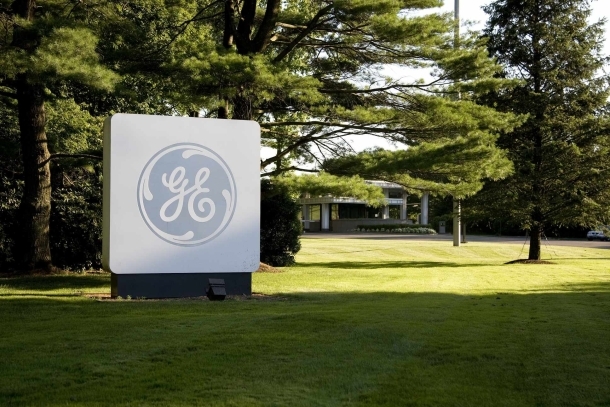 But we imagine that the company hopes that the Treasure Hunts will prompt organizations to look into GE’s myriad energy-saving solutions, which come mainly from the $10 billion-plus ecomagination program.